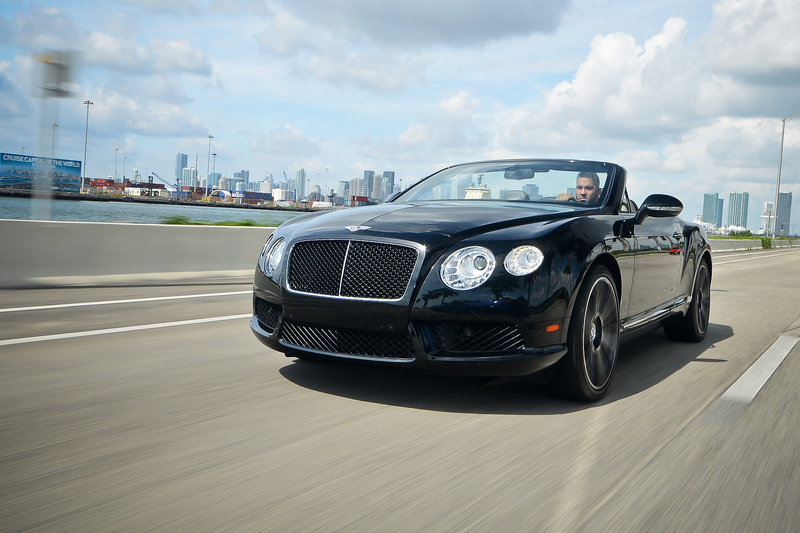 Inspired by the Grand Touring tradition of Bentley legend, the Continental GTC is the perfect blend of classical luxury and high-powered excitement; you could call it the best of both worlds. 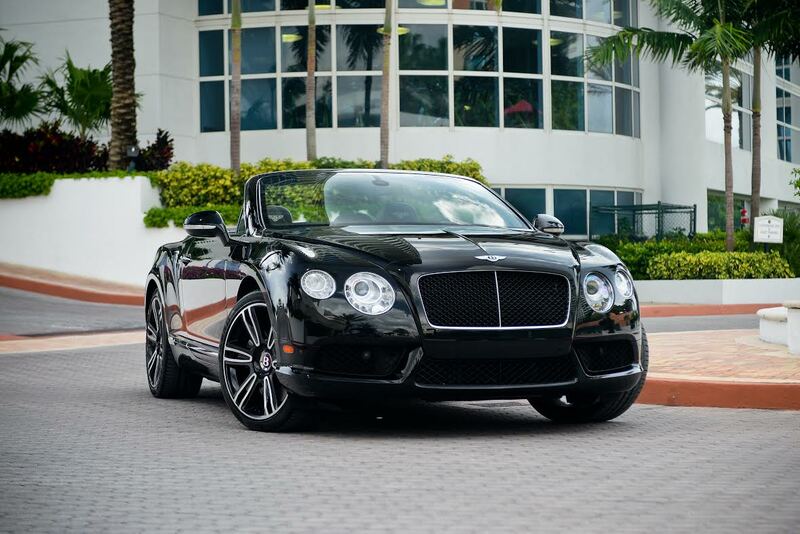 And there's no better way to experience the Bentley tradition of convertible motoring at its exhilarating best than cruising the coast amid scenery of South Florida paradise in this luxury car rental from Elite Luxury Rentals. 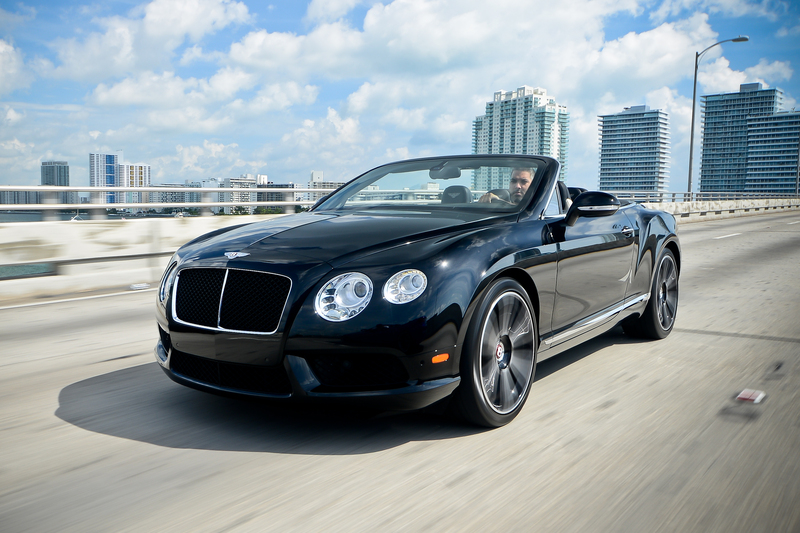 The Bentley standard of interior luxury is the stuff that dreams are made of. 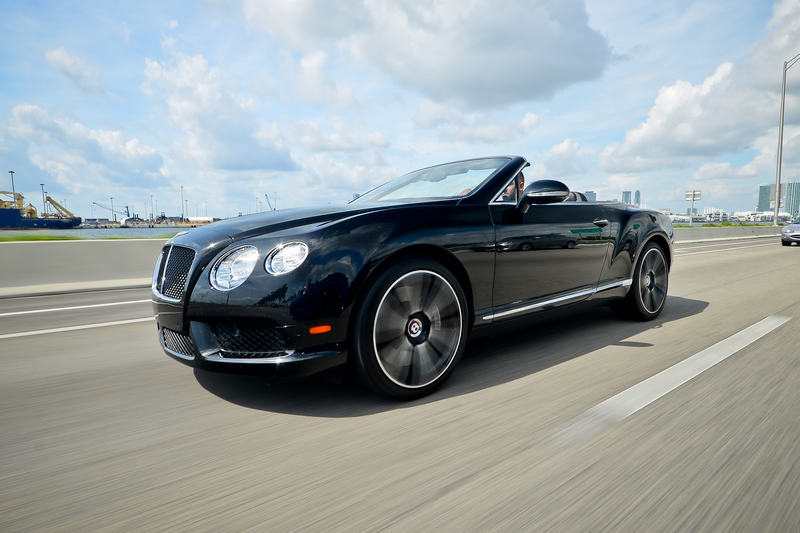 Boasting the world's most comfortable car seats, dressed entirely in soft, seductive leather, you may find it difficult to peel yourself out of this Miami rental luxury car long enough to enjoy the many other enchantments this great city has to offer. The interior allure continues to draw you in as you survey a dashboard festooned with milled aluminum vents, chrome ventilation knobs and sapphire crystal gages. This luxury rental car's interior decadence is intoxicating. And while the interior luxury of the Bentley Continental GTC is worth writing home about in and of itself, it what's under the hood that really matters. The twin-turbo W-12 does not disappoint with 552 HP and a rumble like a distant thunderstorm, crescendo-ing to a roar more akin to an F5 tornado. 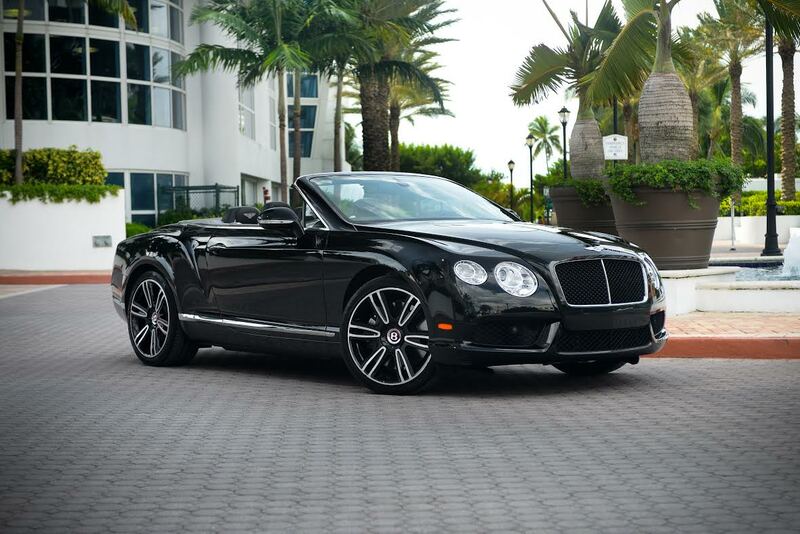 Rent this high-performance luxury car in Miami and experience for yourself the whirlwind of decadent luxury, power and performance that is the stuff of Bentley legend.